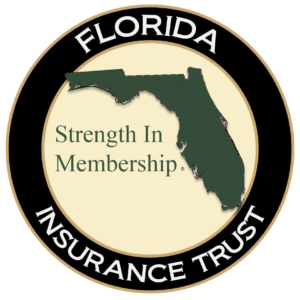 Florida Insurance Trust™ (FIT) does not perform any direct sales, but instead utilizes independent agents. This process is overseen by our program administrator, Non-Profit Insurance Services, Inc. (NPIS). FIT through NPIS has established preferred agents throughout the state of Florida to represent our program. These agents have been educated and specialized in the insurance needs of the non-profit community. For more information or a list of preferred agents, please contact Peter Herron-Brown at (888) 794-7771 or (407) 936-2132. Coverage for employment practices liability included as well as civil rights.